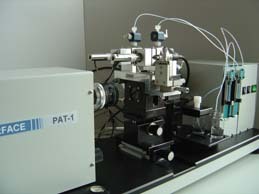 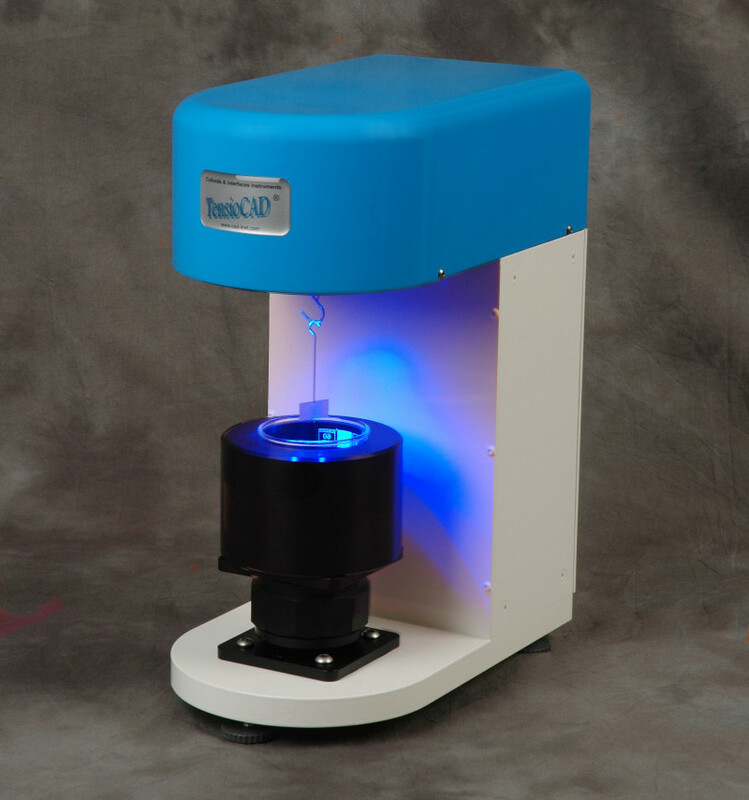 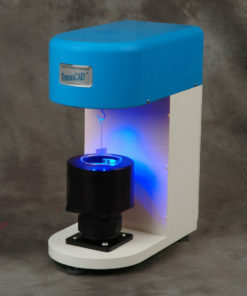 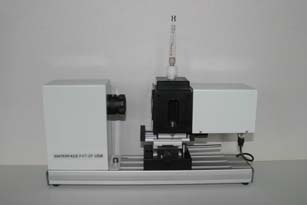 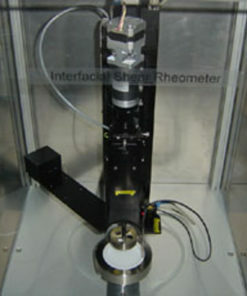 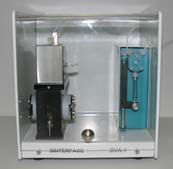 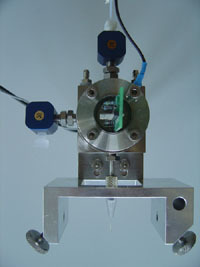 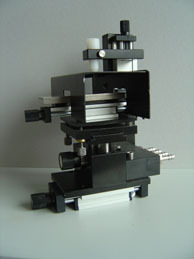 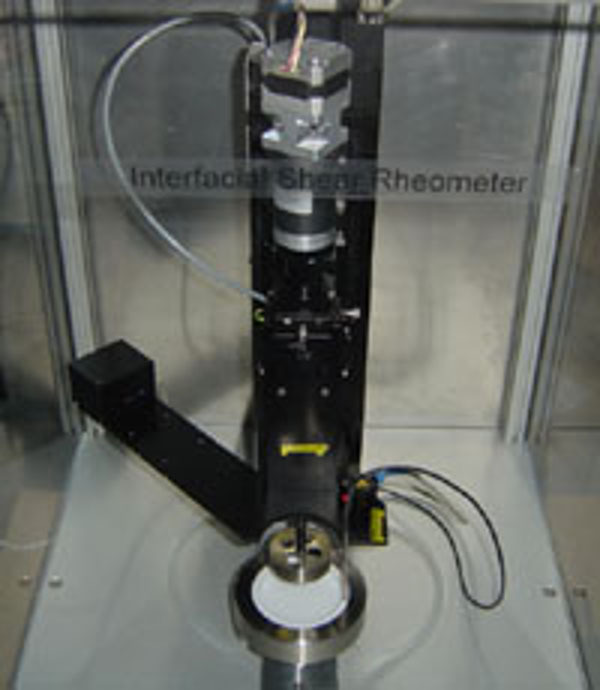 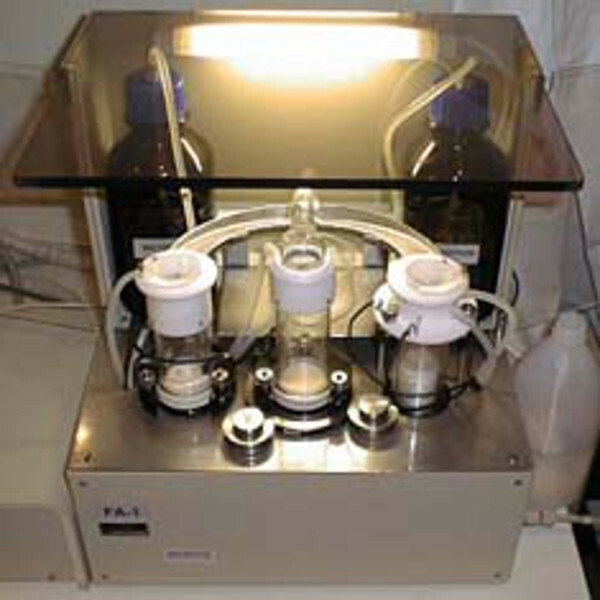 This is the only instrument for foam analysis based on the pressure drop technique developed by Kruglyakov, Exerowa and Khristov. 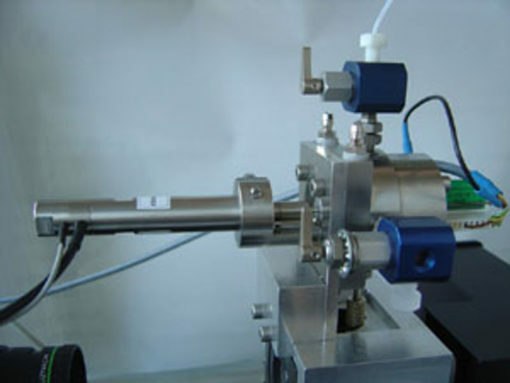 The important feature is that due to the applied partial vacuum, the foam in the measuring cells is essentially homogeneous over the whole foam column. 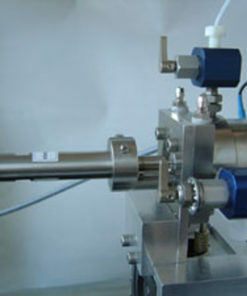 In contrast to other measurement procedures, this is the prerequisite for a comparison with characteristic data obtained for free foam films studied under exactly the same conditions (pressure, temperature).